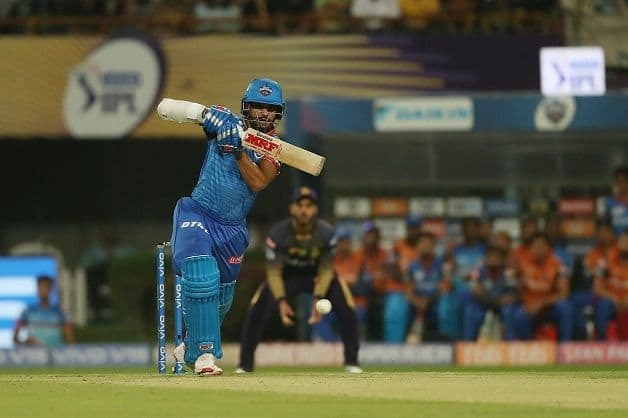 Kolkata: Having roared back to form with a 97-run knock, Shikhar Dhawan Friday said the pitch at the Eden Gardens was better than the one at Delhi Capitals‘ home ground. 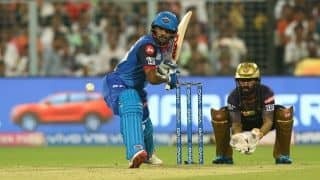 Dhawan batted through the innings to guide Delhi Capitals to a seven-wicket victory over Kolkata Knight Riders in the Indian Premier League (IPL 2019). 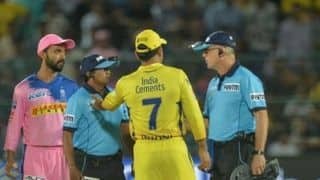 He was however denied his maiden T20 century, as Colin Ingram smashed one into the stands to finish the game in style. 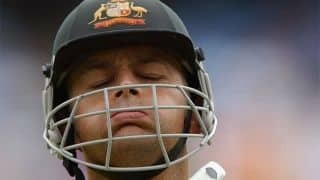 “I knew it could be my first T20 hundred, but the team goal is more important, hence I took that single rather than taking a huge risk,” Dhawan said at the presentation ceremony.